Welcome aboard the Travelling Pic-Stitch Bloghop! This is a bloghop you can join! There will be a party with prizes at the end on November 30 2012. There’s a flickr group here if you want to join the fun, even if you’re not an official blogstop. 1) Take a photo to start with. Somewhere great. 3) Pick a selection of fabrics which match the photo palette (name it if you like). 4) Choose an English paper pieced block (you can find some inspiration here) and sew it in those fabrics.5) Write a post or flickr post it including the button linked back to here (you can grab the code from the sidebar), as well as the html attached here (will be updated by end of September) to say thanks to the sponsors. 6) Sew along and link up on November 30th! 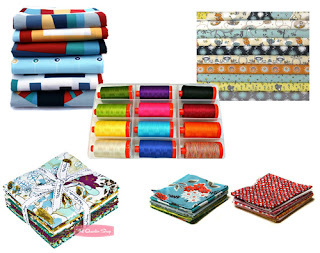 You can get your paper piecing supplies from Paperpieces.com who are offering you a code to help you sew along with the bloghop. Enter PAPER20 in the voucher code box and then hit ok you will receive a 20% off discount. Tammy at Marmalade Fabrics is offering up a 1/2 yard bundle of Kona Modern Quilts (Pacific color-way)! And she’s putting together some special Travelling Pic-Stitch Bloghop bundles, so keep an eye on her store! 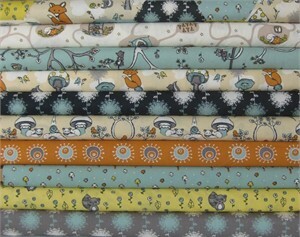 Fabricworm are offering a fat quarter bundle of the beautiful, organic Scamper as a prize at the end, and the Fat Quarter Shop are offering a bundle of the luscious Indie in Midnight Temple. Pink Castle Fabrics are offering up a warm and a cool Fat Eighth Bundle – FatEighths are PERFECT for paper piecing! – and a code for bloghoppers. Enter EPP15 to get 15% off bundles and pre cuts. 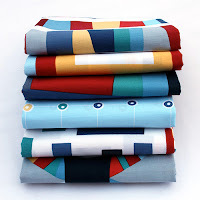 Aurifil are offering THREE drool-worthy sets of BEAUTIFUL threads…. Take a look. There will also be a set of templates going to one lucky person fromJane at WantItNeedItQuilt, so keep an eye out for that one! We’ll give you some links to resources and ideas SOON. And some of our first blog-stops will be how-tos and helpful hints, so don’t be scared if you haven’t EPP’d before! If you need some Pinspiration, check this out. There are a few places left if you’d like to be a pitstop on the bloghop so let us know and we’ll send you the deets. 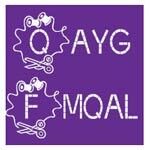 If you don’t have a blog and just want to sew along and join up on November 30th, please do! It’s going to be heaps of fun! You can find all my posts from the bloghop here.